Chief Justice Renato Corona Impeachment Trial? 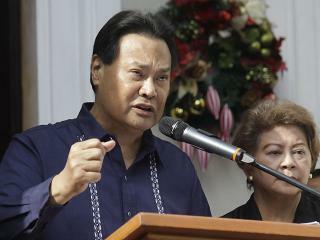 The Supreme Court Chief Justice Renato Corona deliver his speech on Wednesday, December 14, 2011, as shown in the video below, and noted that he will not resign and will will face point by point the impeachment case before the Senate. Are they right to impeach Chief Justice Renato Corona?